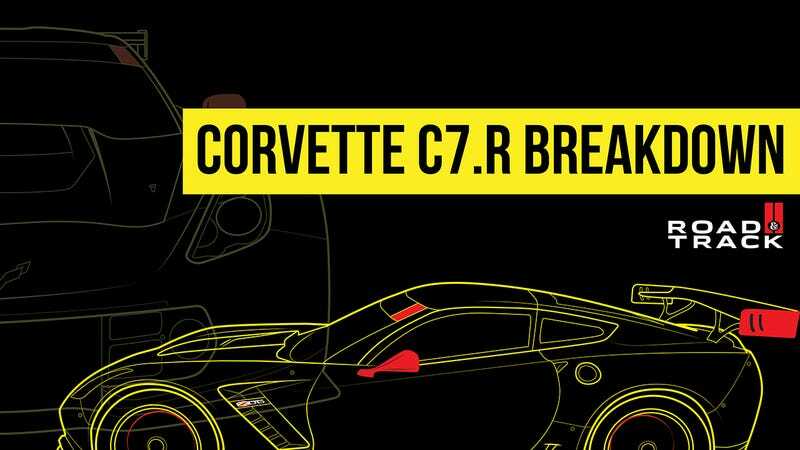 As you prepare to settle in for your marathon 24 Hours of Le Mans viewing session, dig this Corvette C7.R breakdown prepped by Marshall Pruett and illustrated by Mallory McMorrow. Before you scroll through those, here's Corvette Racing's Jordan Taylor, resplendent as always in his flowing mullett, talking to Marshall about the car he and his Corvette Racing teammates hope to drive to victory. You know who you're rooting for, America.